The main objective of higher vocational training is to make students expert technicians in their chosen sector, able to take on high levels of responsibility and be self-sufficient in their professions, which allows them to coordinate work teams. Higher vocational education courses are aimed at: students who wish to join the job market in less time than it takes to complete a university degree course, people who want to focus their knowledge on a specific profession, unemployed or employed workers who wish to reorient their professional careers and workers who want to broaden their knowledge or specialise in a specific field. Barcelona offers over 200 vocational education courses, divided into 23 professional groups. Their duration varies: 2,000 or 1,700 hours (2 academic years) and 1,400 or 1,300 hours (1 academic year). Part of this time is allocated to classroom training and the rest is dedicated to work practice in companies. 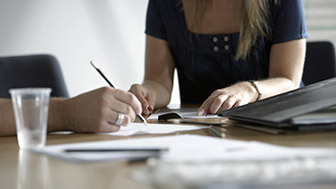 The qualification is valid throughout Spain and the EU. 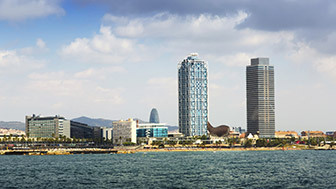 There are many centres offering a wide variety of higher vocational education courses in Barcelona. Many institutions focus their efforts on a specific field and they are so specialised that they have become influential centres in Catalonia, Spain and even Europe. 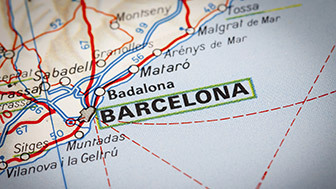 In order to enter a Vocational Education course in Barcelona, students have to make an advanced registration and present it along with the documentation required by the centre they have chosen as first option. The fees for studying a higher vocational education course are always the same in public centres, although you should consult the total price directly with the centre concerned. Any vocational education student in Barcelona can opt for one of the grants offered by a number of institutions and organisations, ranging from banks to foundations. Apart from economic aid, there are also opportunities for work practice abroad or in Barcelona, as well as specific projects for vocational education.